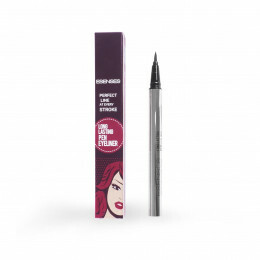 The liquid eyeliner is pen-shaped, with a brush tip easy to apply. 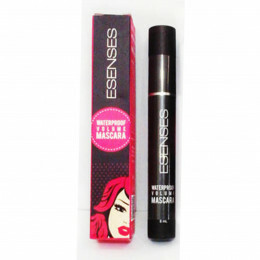 Intense and long lasting color, making the perfect line at every stroke. 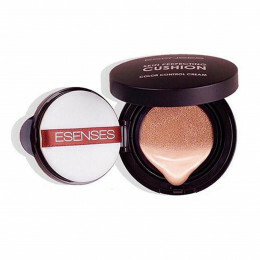 ..
cushion all in one, with the ingredients that help to pretect the skin from sun exposure, moisturizing and make the face look brighter. Packed with elegant and practical to carry anywhere .. Thicker eyelashes Last longer Waterproof ..